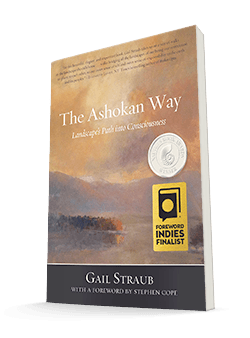 The Ashokan Way is Gail Straub ‘s love letter to the mountain valley where she has lived for thirty-six years. 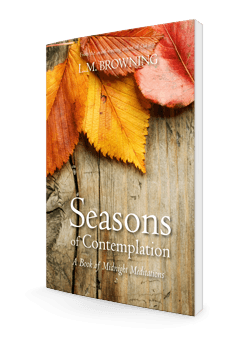 In these poignant essays she demonstrates how the landscape is essential to our humanity.. 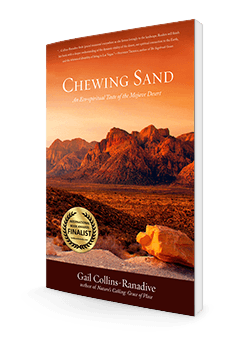 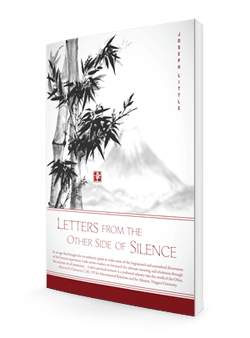 Through Gail’s elegant and heartfelt writing, we understand that by loving and protecting our open spaces we are, in fact, preserving our humanness.